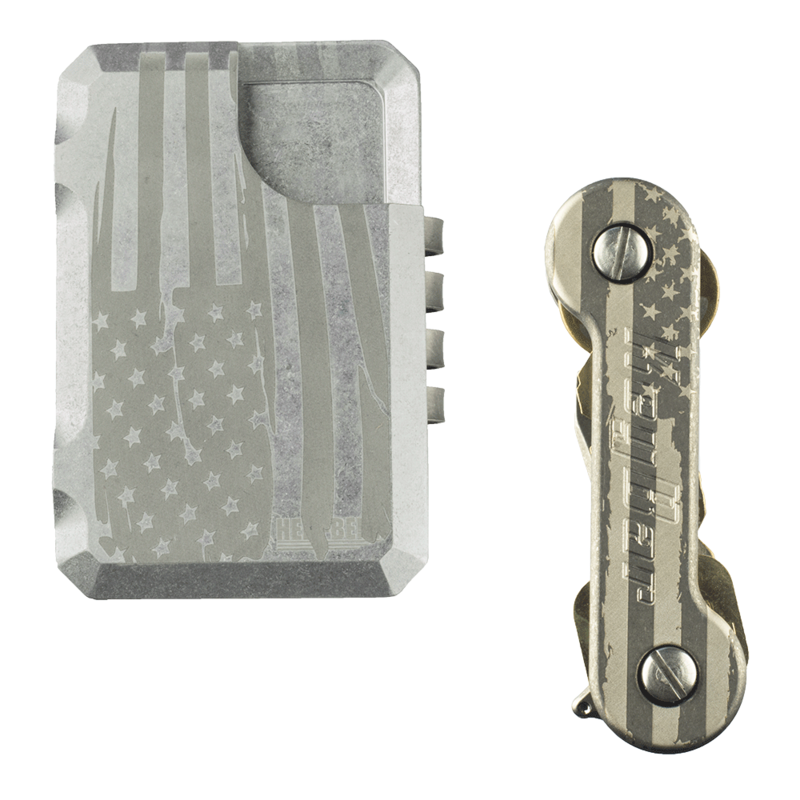 Minimize your daily carry with this limited edition Distressed American Flag Aluminum Hell-Bent 3.0 Wallet and Titanium KeyBar combo. 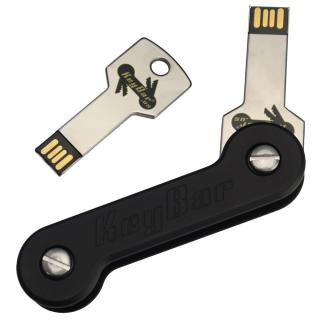 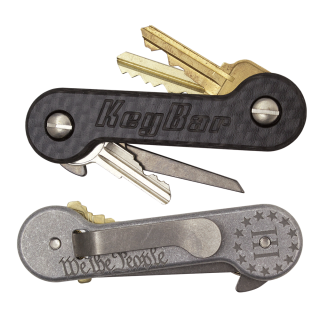 Use up to 9 cards in the Hell-Bent wallet and up to 12 keys or inserts in the KeyBar. 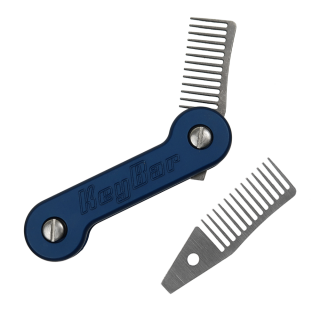 Valued at $199.95, this awesome combo is being offered at a $20 discount while supplies last! 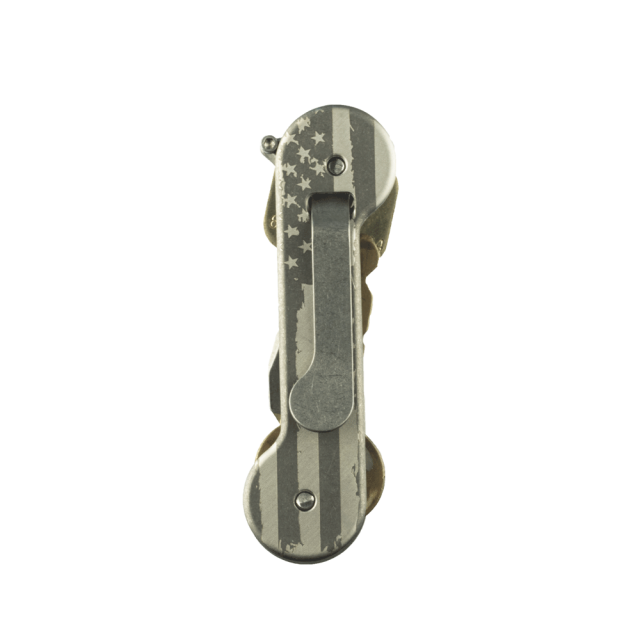 KeyBar, partnered with Hell-Bent Holsters, is offering a limited run of Distressed American Flag edition Hell-Bent 3.0 medium-sized aluminum wallets! 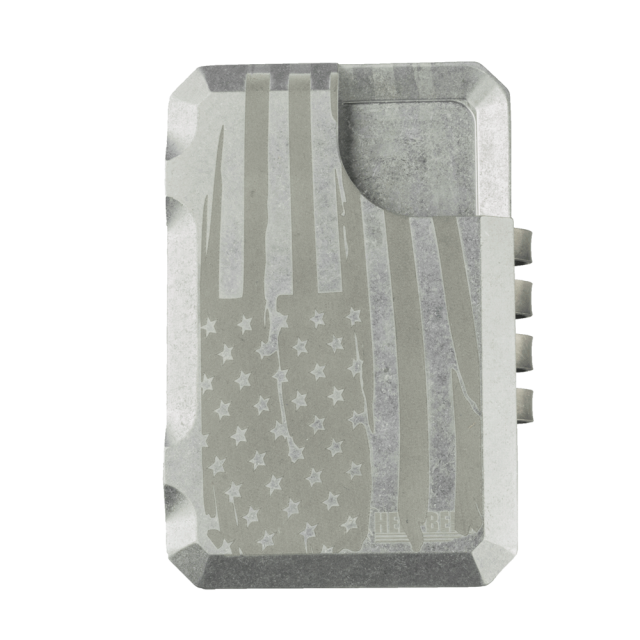 These wallets are made of billet aluminum with the Distressed American Flag laser engraved design and can hold up to 9 cards. 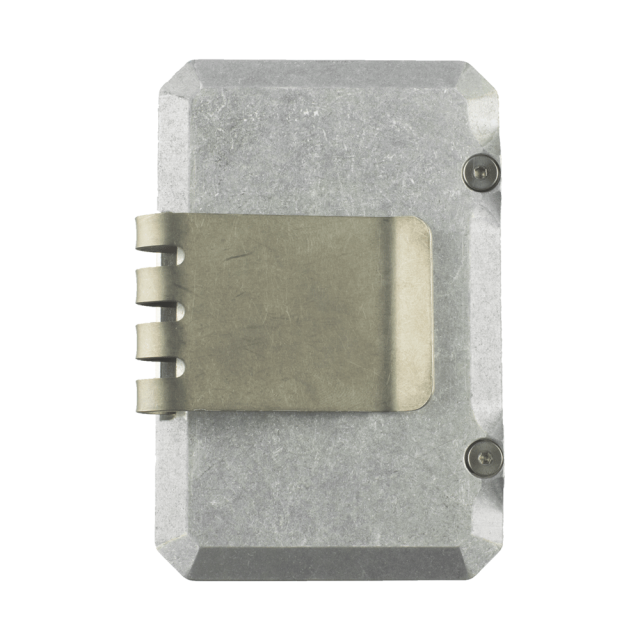 Included is a stonewashed titanium money clip. 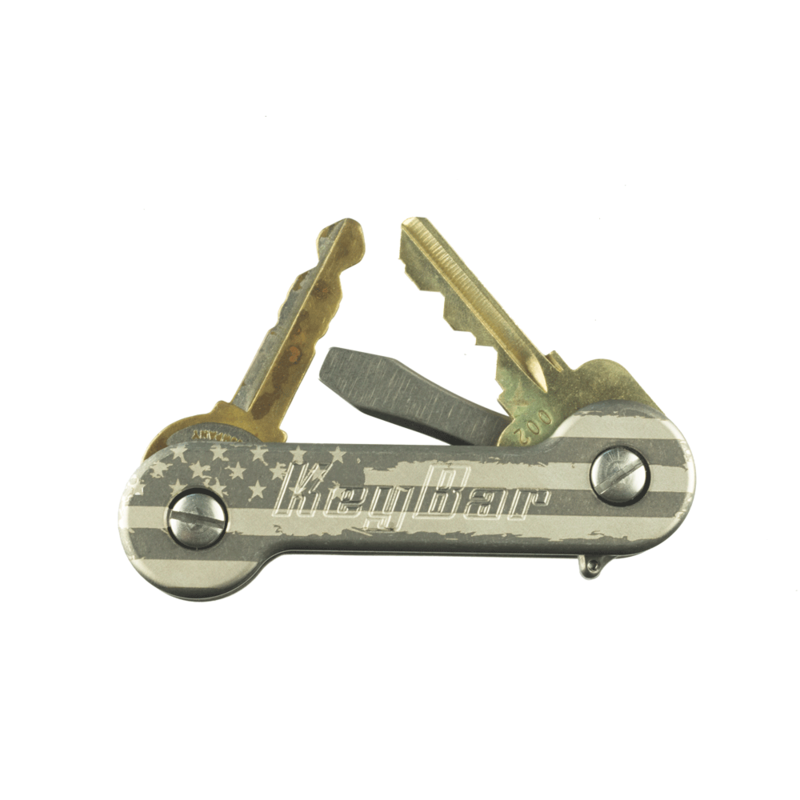 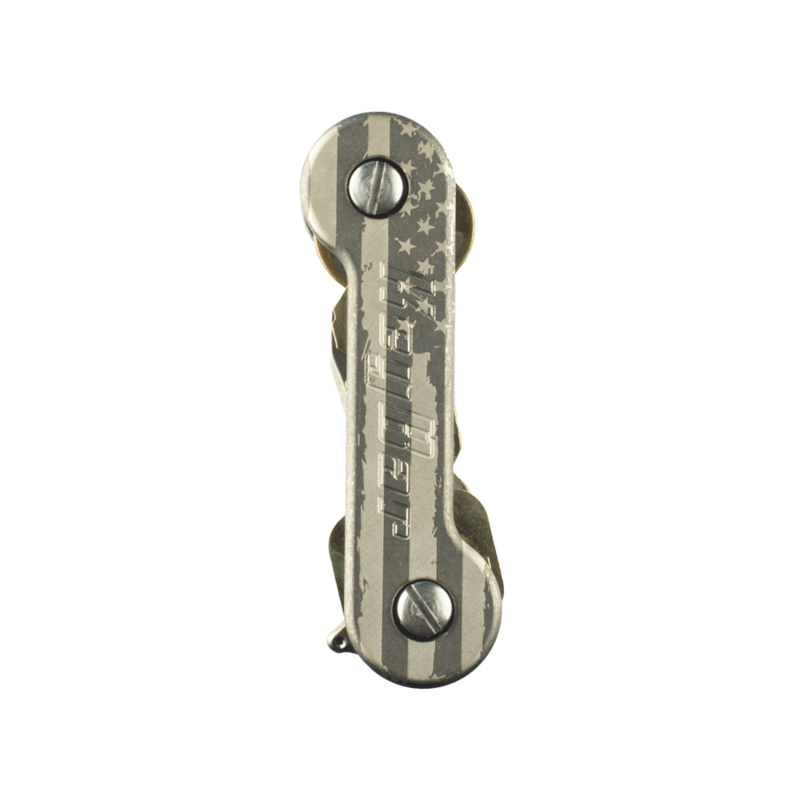 Each wallet includes a FREE Titanium KeyBar featuring the Distressed American Flag laser engraved design with an upgraded deep-carry titanium pocket clip.